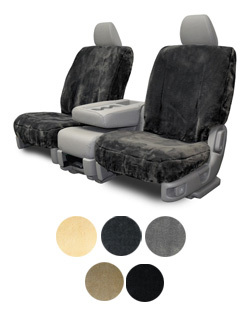 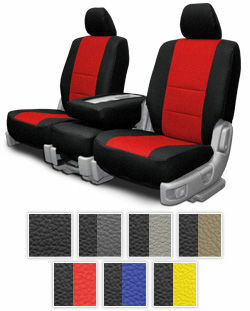 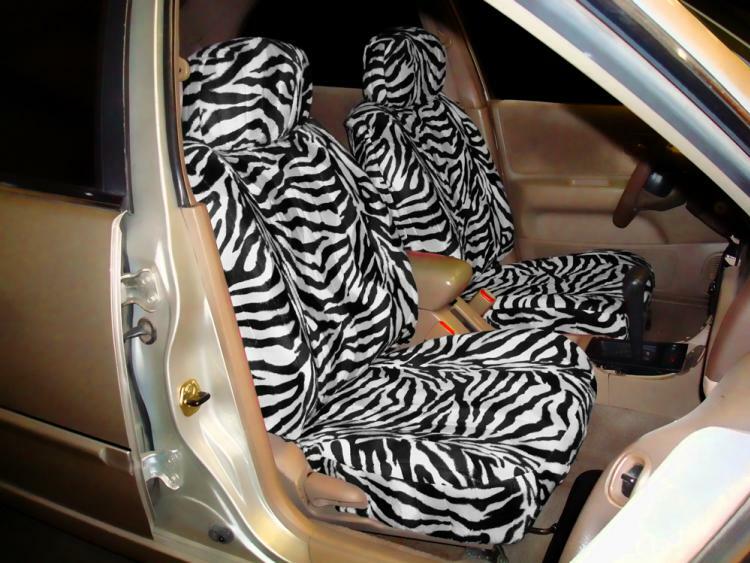 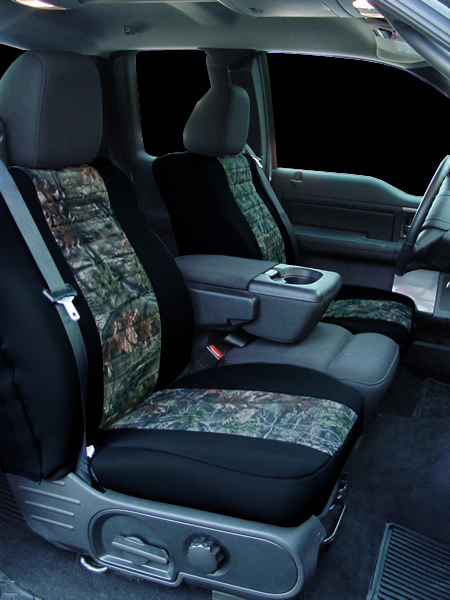 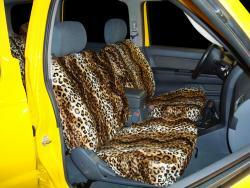 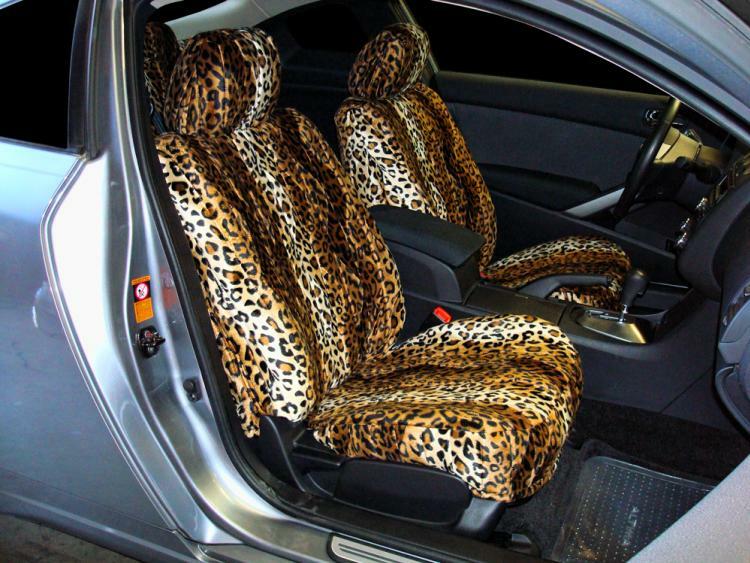 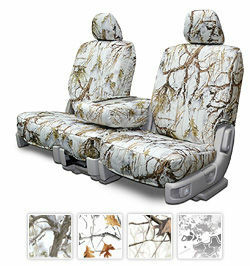 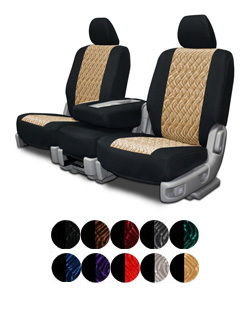 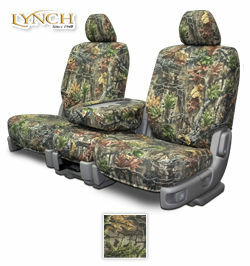 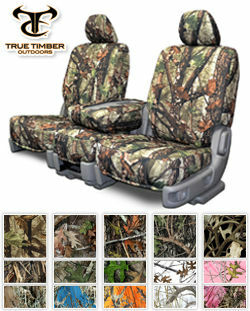 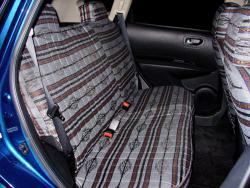 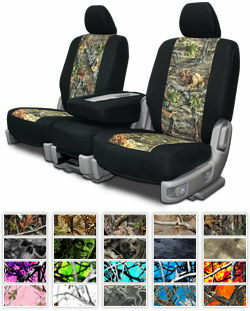 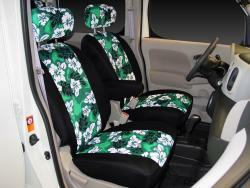 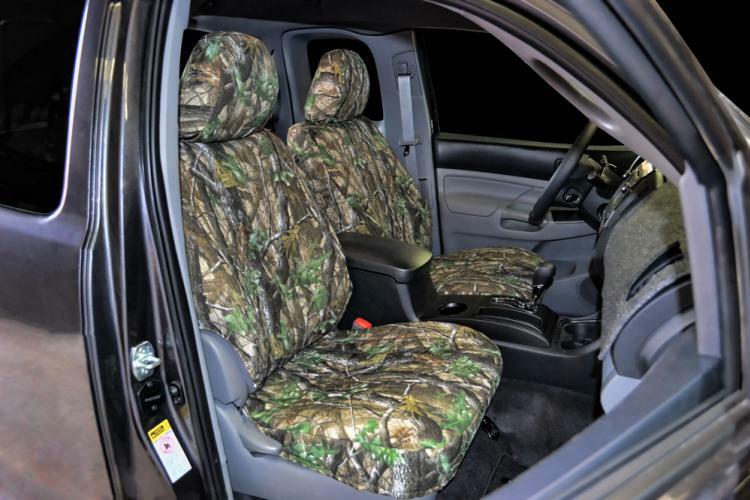 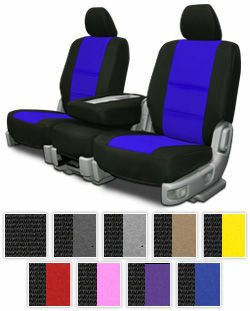 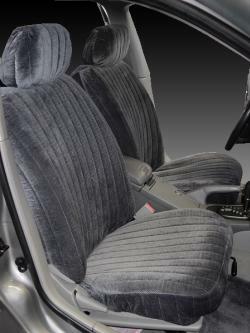 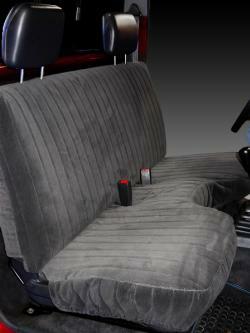 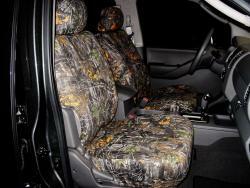 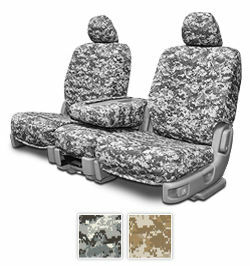 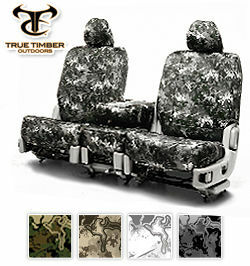 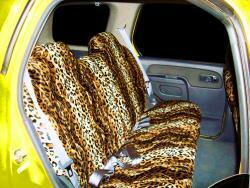 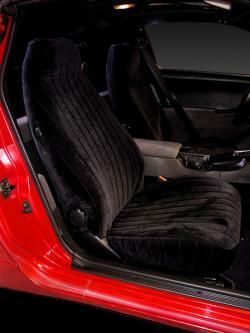 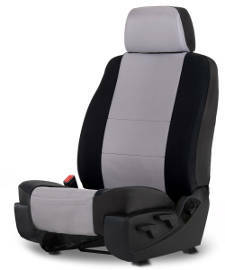 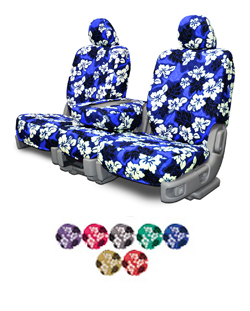 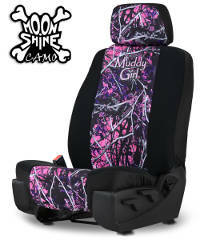 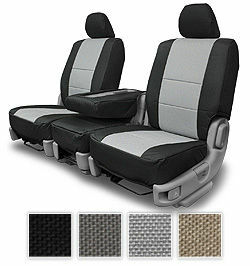 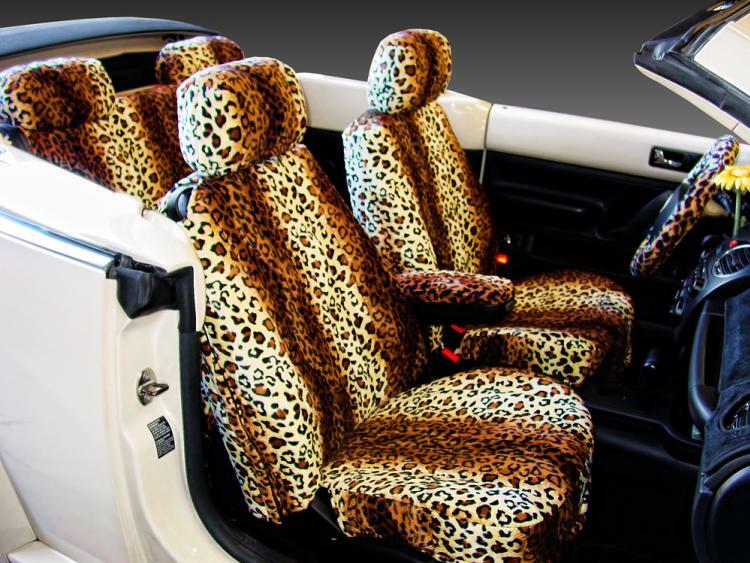 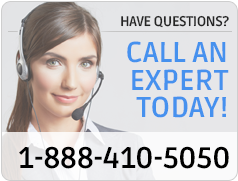 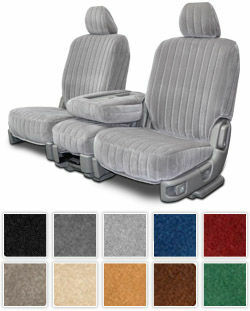 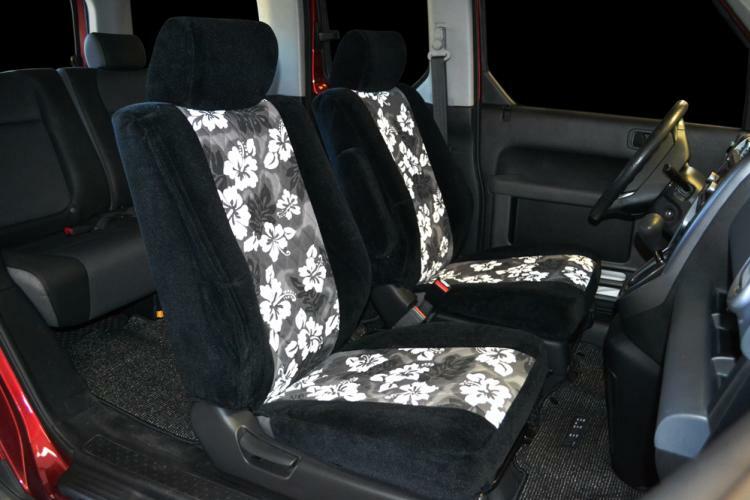 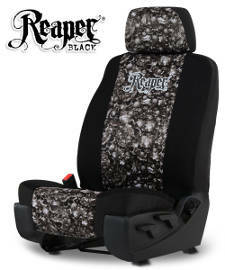 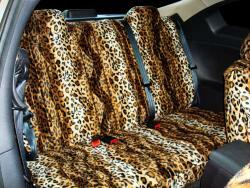 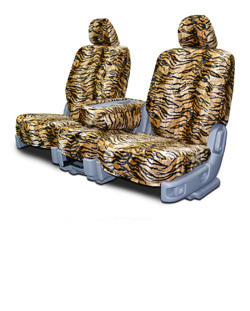 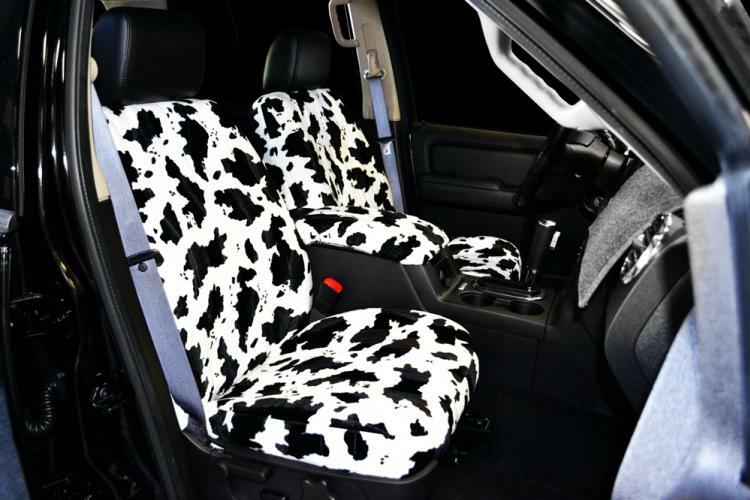 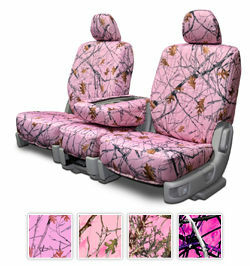 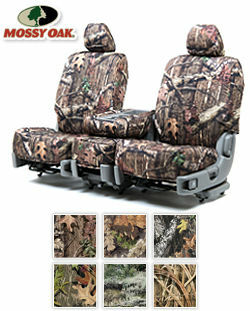 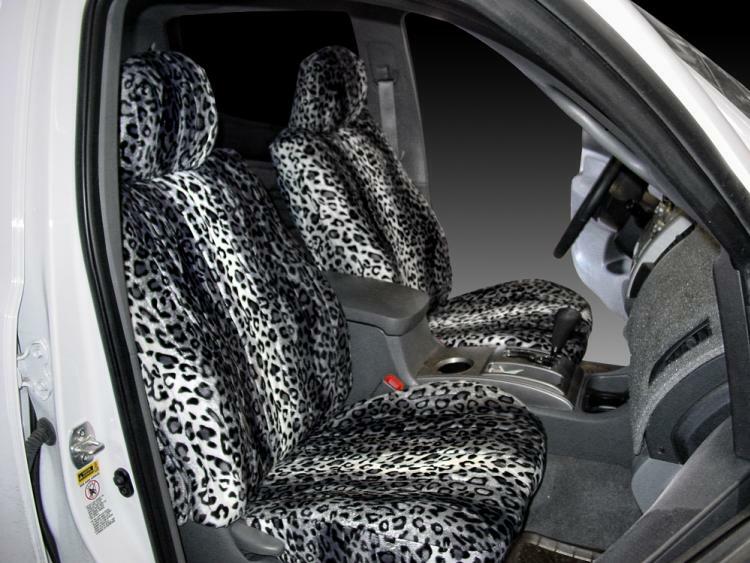 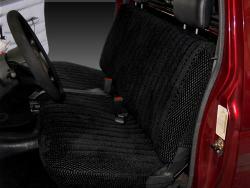 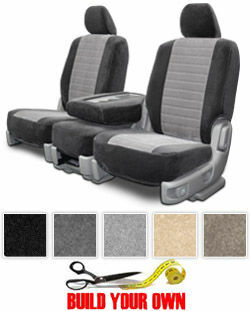 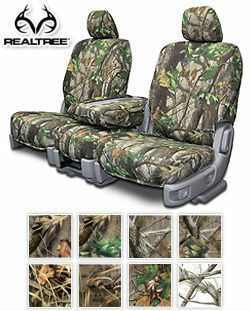 A wide variety of Nissan 370Z seat covers can be found at Seat Covers Unlimited. 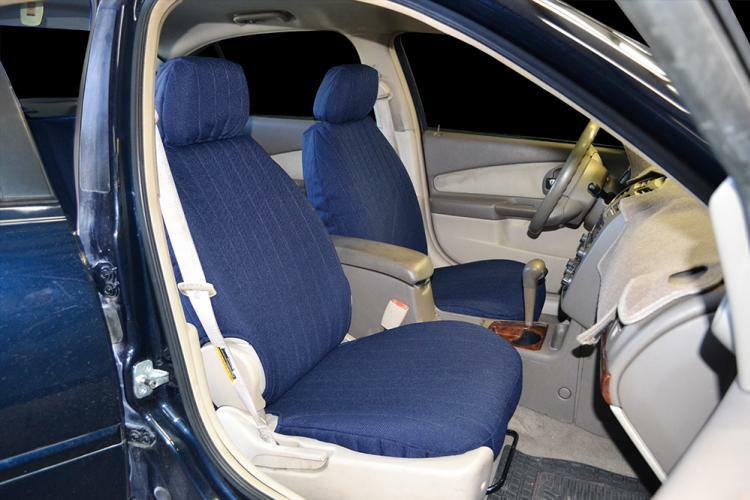 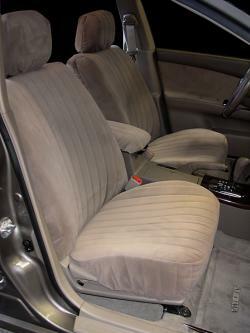 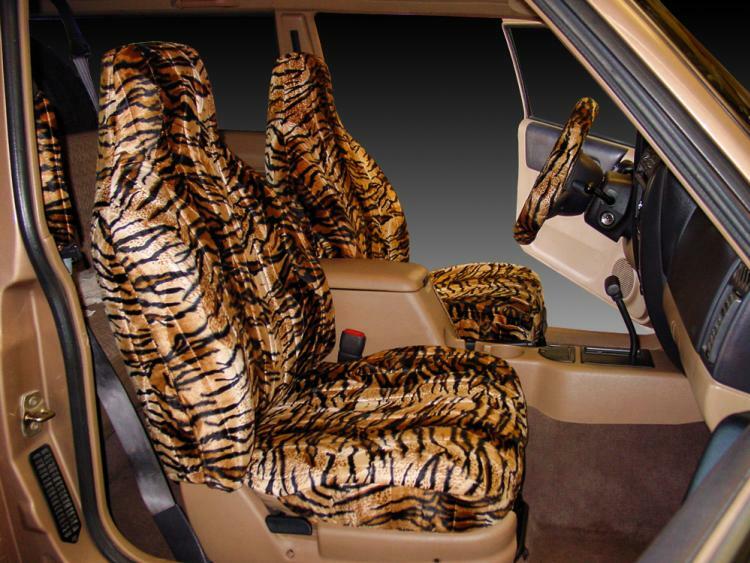 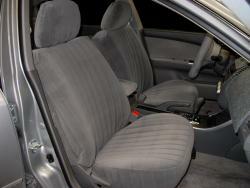 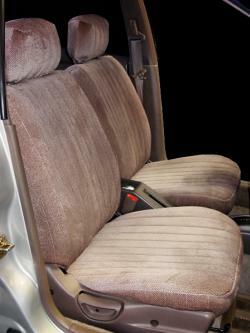 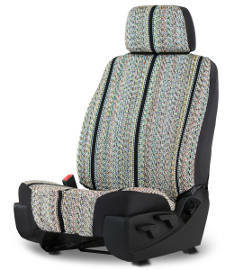 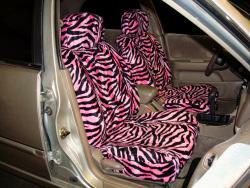 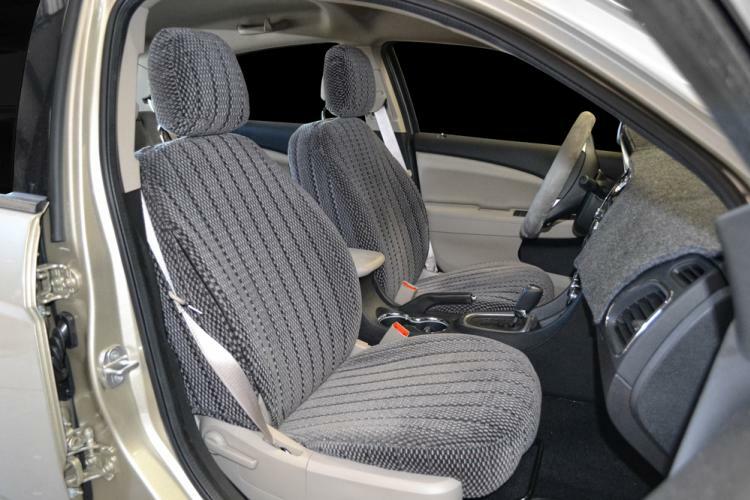 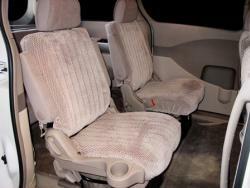 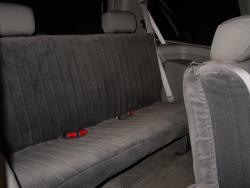 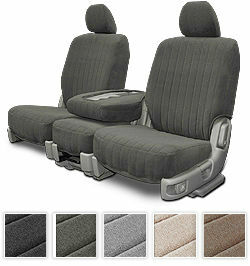 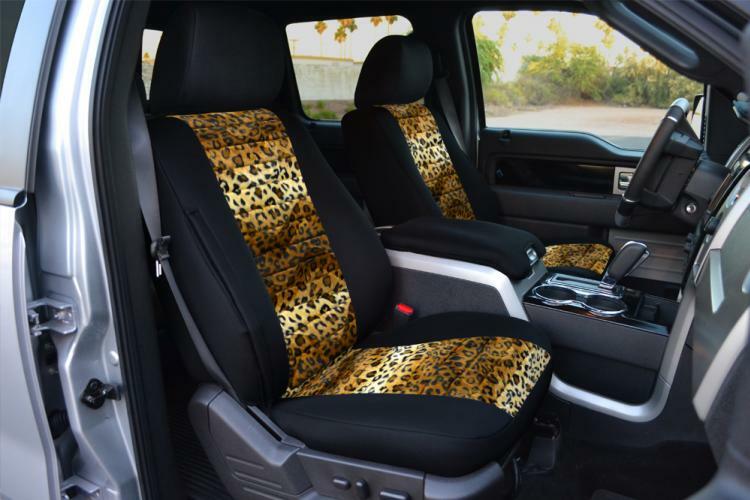 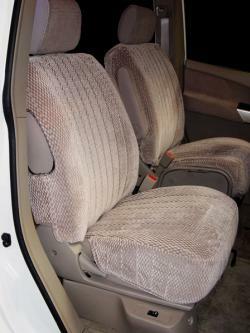 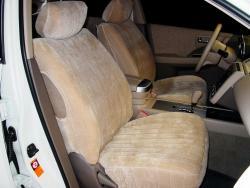 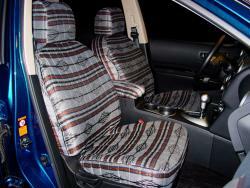 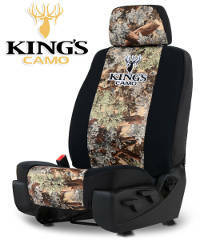 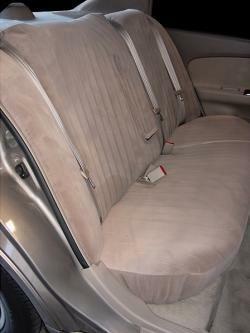 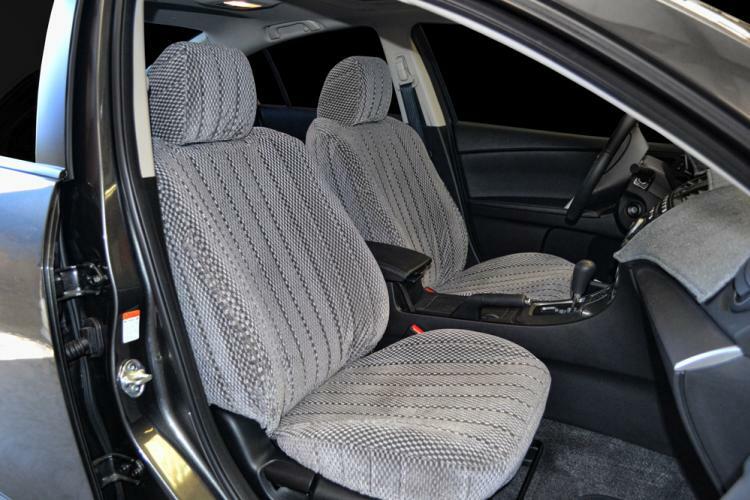 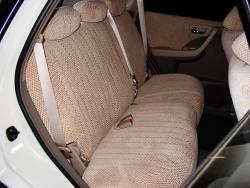 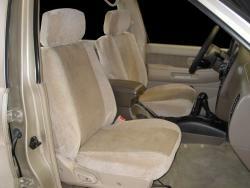 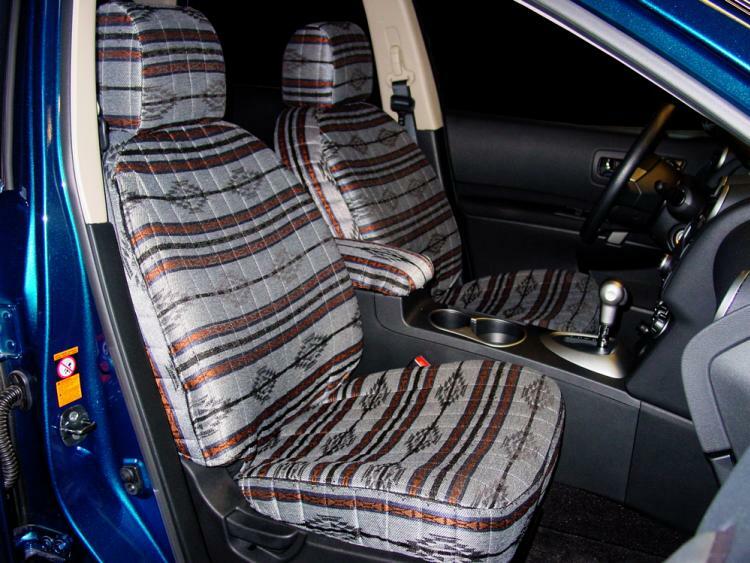 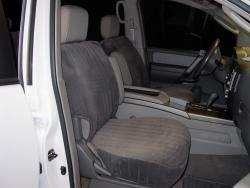 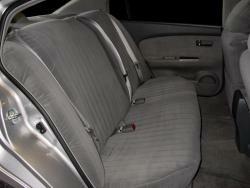 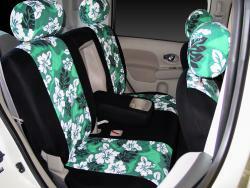 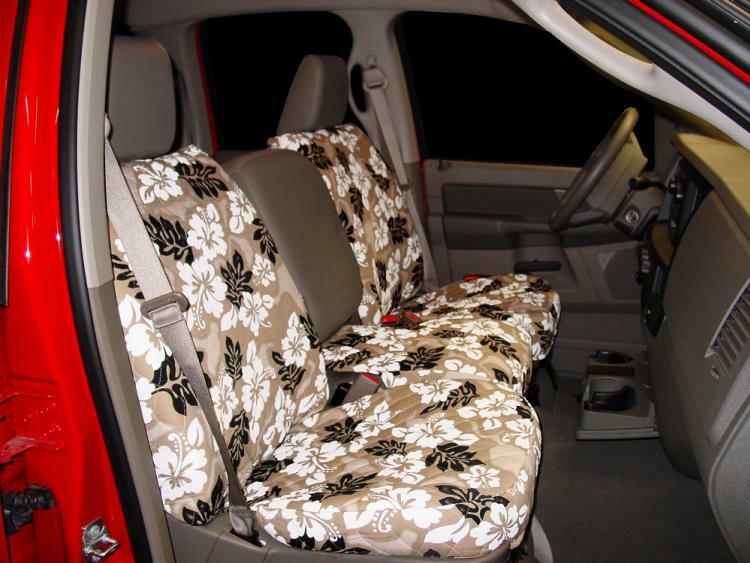 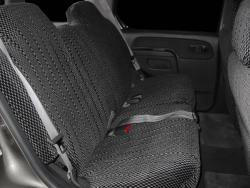 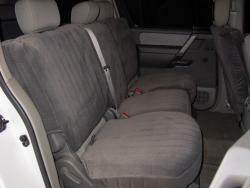 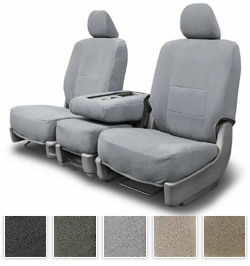 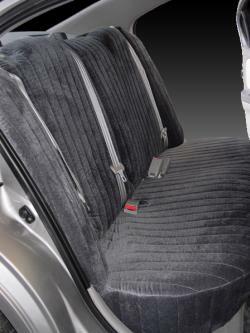 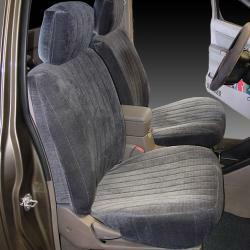 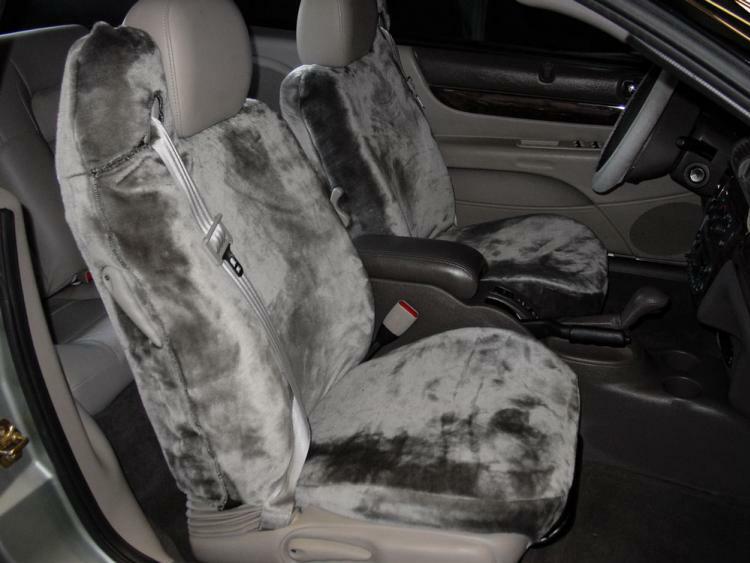 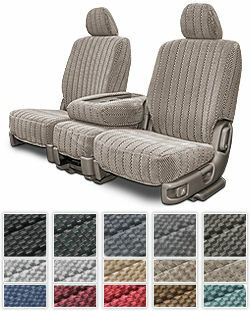 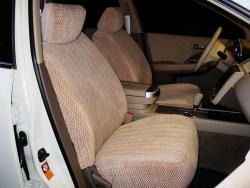 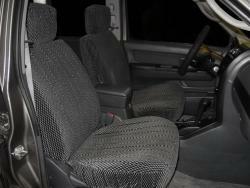 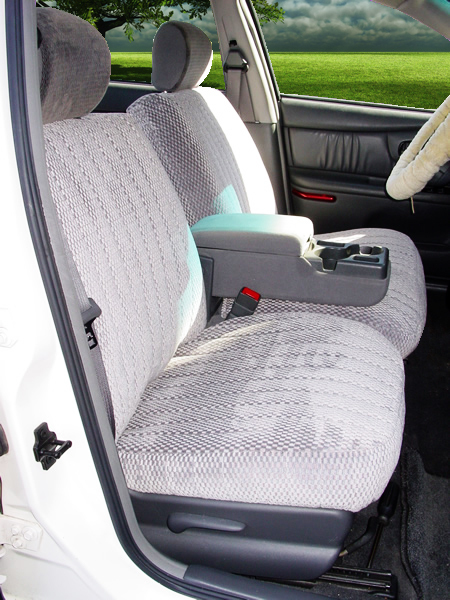 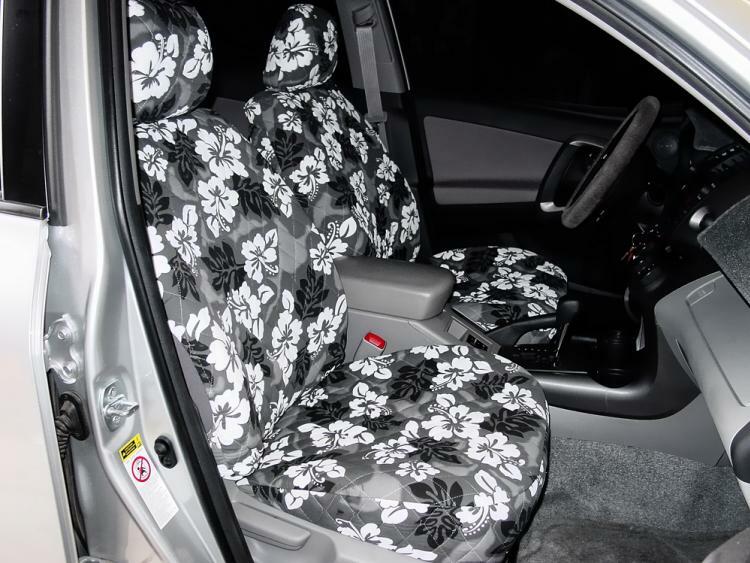 Your vehicle's seats take a lot of punishment, with kids, pets, carpools and general wear, a Nissan seat cover is a must. 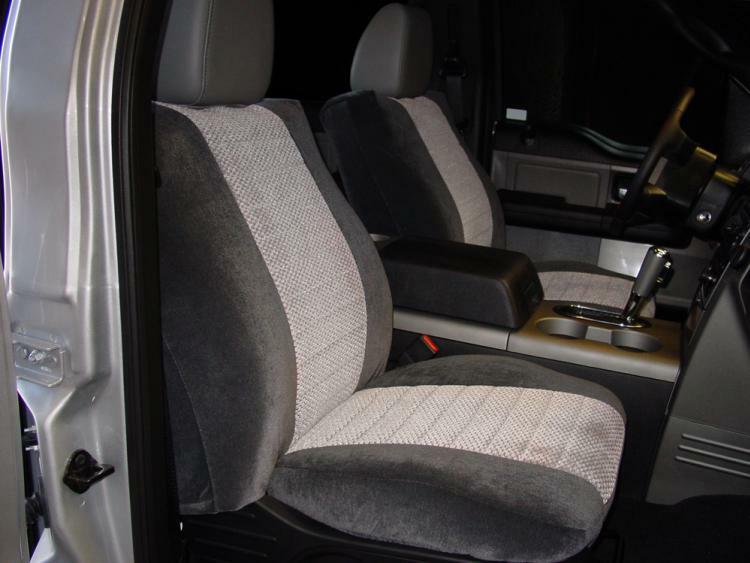 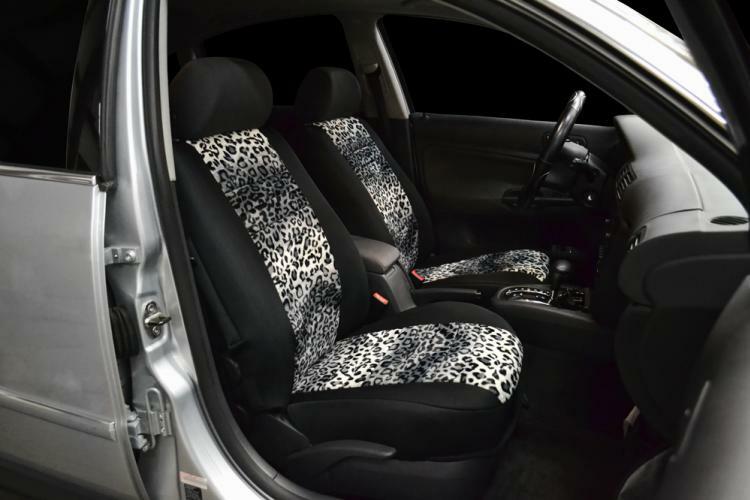 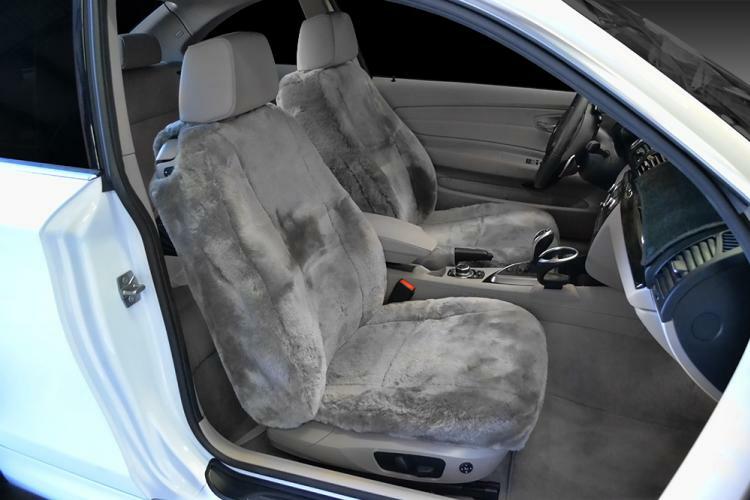 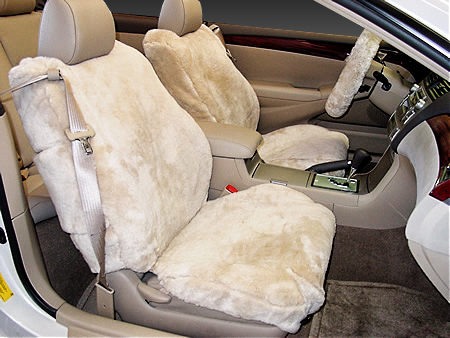 The most popular Nissan 370Z seat covers are those that we manufacture from OEM or upholstery style fabrics such as the Scottsdale seat cover, the Madrid seat cover, and the Regal Cover. 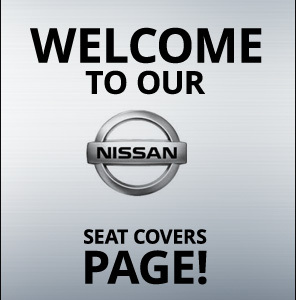 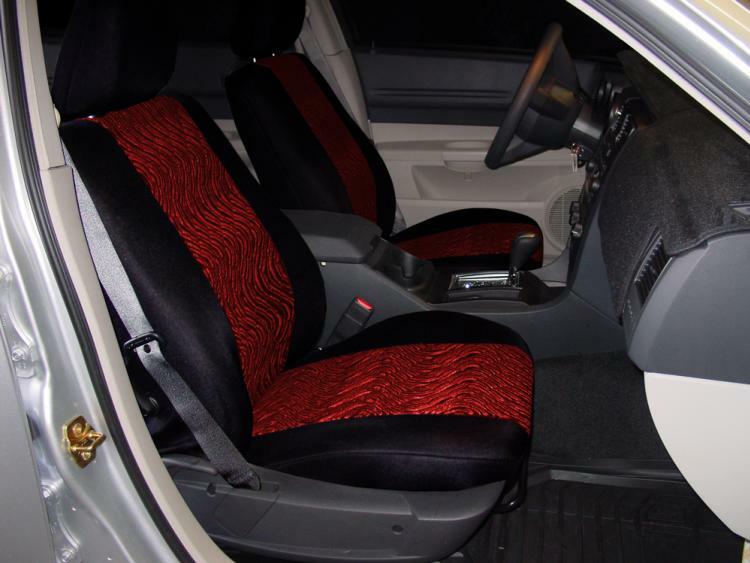 It's easy to restore the look of the inside of your vehicle with a new Nissan 370Z seat cover.